On Wednesday night, Nov. 25, WBA junior middleweight world champion Erislandy Lara made quick work of former weleterweight champion Jan Zaveck in Hialeah, Fl., registering a 3rd round TKO to improve to 22-2-2 with 13 knockouts. 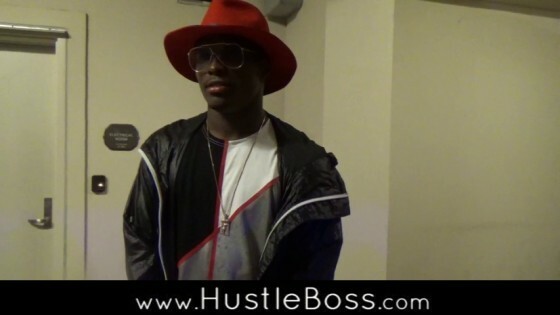 Former WBO middleweight champion Peter Quillin was in attendance and spoke with Hustle Boss’s Jared Ingrisano following the action. 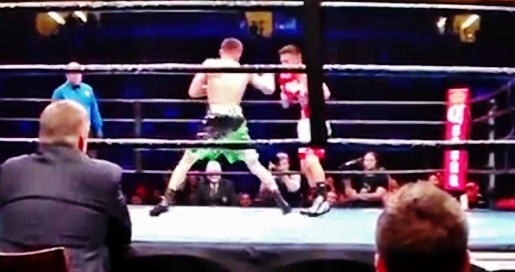 In what turned out to be the Fight-of-the-Night and possibly the Fight-of-the-Year, Mexico City’s Francisco Vargas overcame a nasty cut and a bad knockdown before turning the tide and rallying to knockout former champion Takashi Miura in nine thrilling rounds inside of the Mandalay Bay in Las Vegas on the Miguel Cotto vs. Canelo Alvarez undercard. 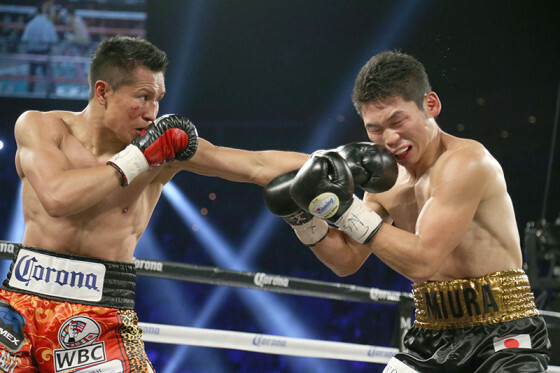 It was an absolute barnburner, as Vargas (23-0-1, 17 KO’s) started fast, rocking Miura (29-3-2, 22 KO’s) hard in the first round while trying to follow up and score a knockdown. Vargas kept the pressure in rounds two and three, but suffered a bad cut under his right eye along the way, but tasted the canvas himself in the fourth, courtesy of a crisp left from Miura. 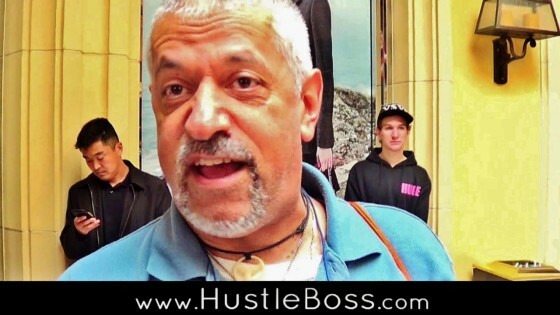 The first time I spotted Keith ‘Mighty Lion’ Jordan Jr. I knew the kid had something special inside of him. 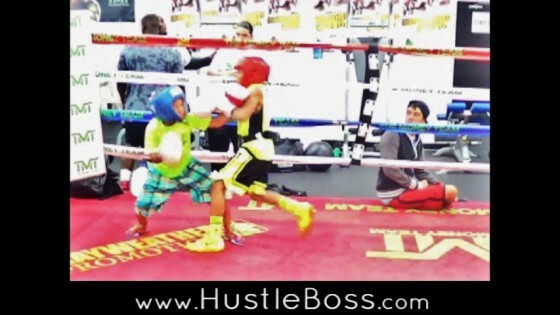 Just eight years old at the time and in his first year of boxing, Jordan captured a state championship at the junior golden gloves to get ranked #2 in the world at 50 pounds and he is getting ready to return for an encore this weekend at 9 years old as he eyes another belt. 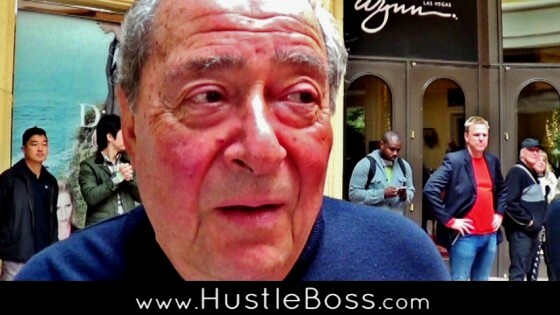 There is always a lot of talent of all ages lurking around the city of Las Vegas. 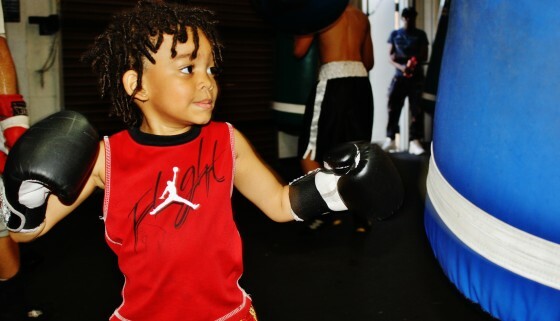 Inside of the Mayweather Boxing Club there is always a steady flow of young up and comers. 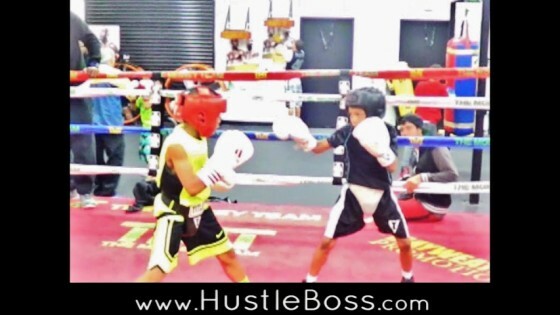 On Tuesday afternoon, 8-year old Curmel Moton laced up and went some rounds with promising 10-year old Robert Meriwether. 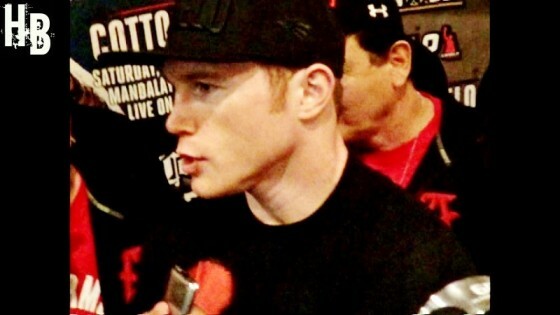 On Tuesday afternoon, Nov. 17, former WBA junior middleweight world champion Saul “Canelo” Alvarez and his team made their grand arrival to the city ahead of the Mexican superstar’s Saturday night showdown vs. Puerto Rico’s Miguel Cotto. 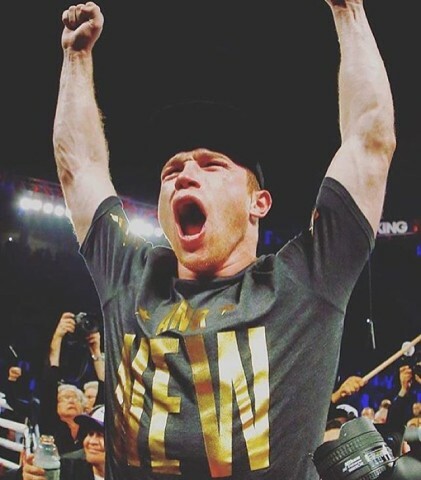 Alvarez (45-1-1, 32 KO’s) is being given a great chance in the matchup due to his size and youth. 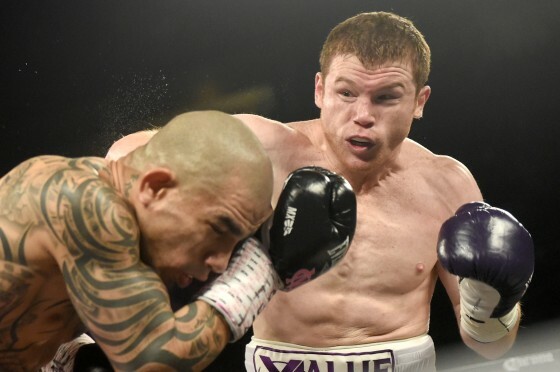 At 25 years of age, Canelo is ten years younger than Cotto, 35, but it is his lack of experience on the big stage that have some people doubting his chances this weekend. 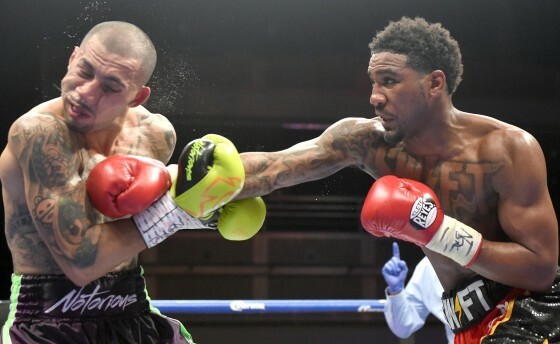 When we found out that Damien “Sugar” Vasquez was set to be a part of the Premier Boxing Champions movement, we knew it marked a significant moment in his young career. 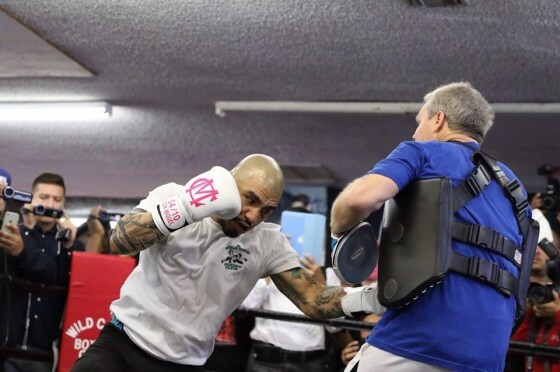 We began hearing about Vasquez back when he was just 15 years old and making a name for himself in the city by sparring some veteran pros at the time. Vasquez made his pro debut down in Mexico at just 16 years of age and he began racking up the wins as his career has progressed. 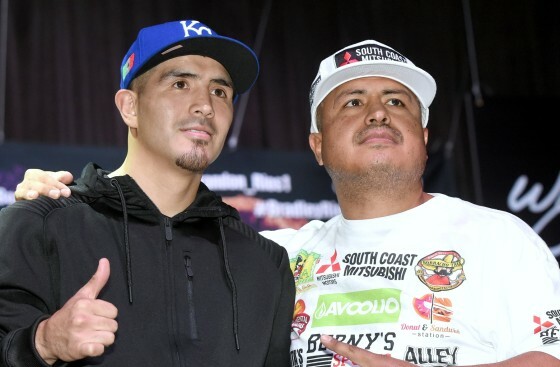 It’s been quite a career for former lightweight champion Brandon Rios. 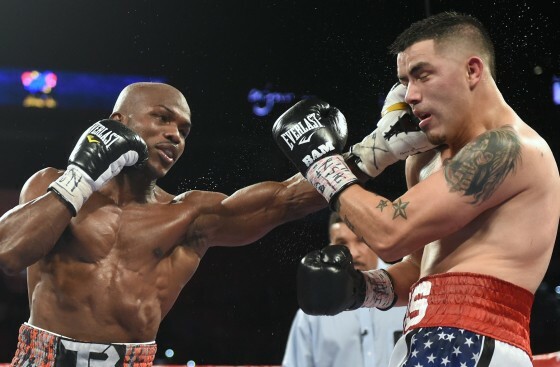 A Kansas native who now calls Oxnard, Calif. his home, Rios was able to beat the odds stacked against him by winning the WBA lightweight champion of the world while also entertaining fans with several memorable action fights during his career. 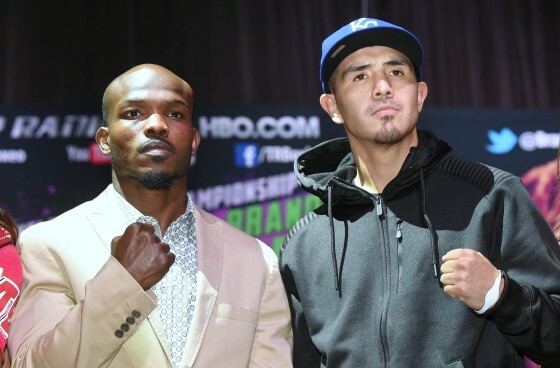 It’s once again Fight Week in Las Vegas, as we are counting down the days to this weekend’s HBO-televised battle between former lightweight champion Brandon Rios and two-division titlist Tim Bradley. 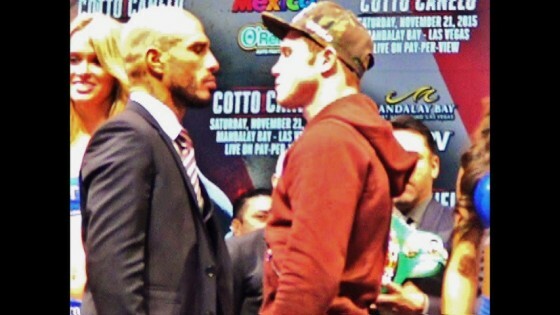 The two men collide on Saturday night from the Thomas & Mack Center for Bradley’s WBO welterweight title in a fight that doesn’t figure to disappoint.